The Akron Zoo has received a $1.5 million gift for its ROAR campaign from an individual donor – the largest donation in the zoo’s history. The gift supports the current expansion of the zoo, including new and innovative wildlife areas Pride of Africa. The donor has requested to remain anonymous. “We are incredibly grateful for the support of this individual,” said Doug Piekarz, president & CEO at the Akron Zoo. With this gift, the Akron Zoo has raised $4.8 million, or 80 percent, of its $6 million ROAR campaign goal. 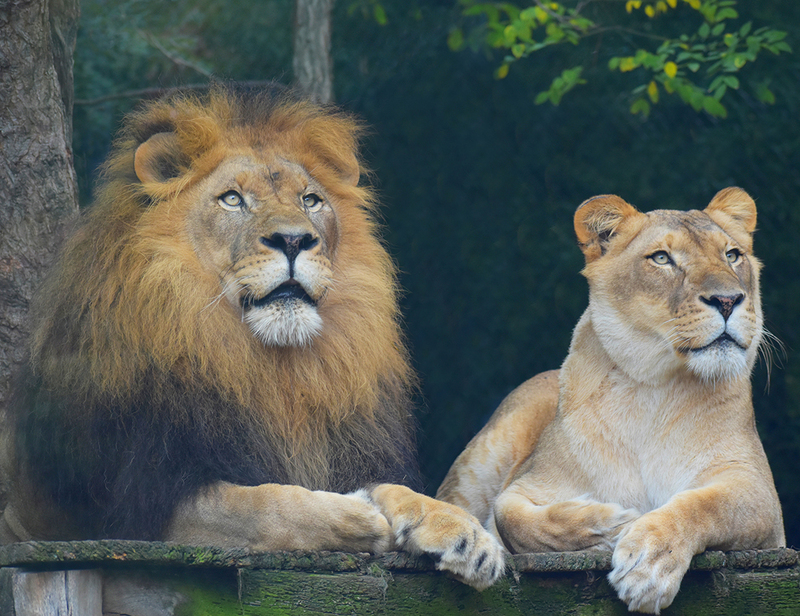 The largest in zoo history, ROAR is a comprehensive campaign for Pride of Africa and Wild Asia comprised of individuals, Akron Zoo employees, corporate partners and private foundations. Pride of Africa is scheduled to open on June 1, 2019 and will feature a new Africa lion habitat for a pride of lions, a grasslands habitat featuring Speke’s gazelle and white storks, a Maasai boma for goats and an expanded train ride. Wild Asia will open in summer 2020. This area will include a spacious habitat for Sumatran tigers, a new habitat for a pair of red pandas and will introduce white-cheeked gibbons to the Akron Zoo. The Akron Zoo is open 361 days a year. Winter hours are 11 a.m. – 4 p.m. and admission is $7 per person. Children under two are free and parking is $3. For more information visit http://www.akronzoo.org or call 330-375-2550. Founded in 1953, the Akron Zoo is a non-profit, world conservation zoo with over 700 animals from around the world. Located just west of Downtown Akron, the zoo strives to connect your life to wildlife while inspiring lifelong learning and conservation action. The Akron Zoo is accredited by the Association of Zoos and Aquariums (AZA). With its more than 200 accredited members, AZA is a leader in global wildlife conservation, and your link to helping animals in their native habitats.